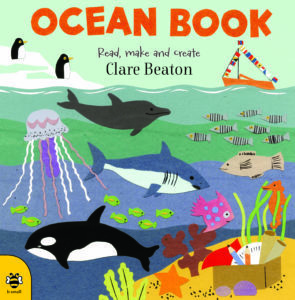 Explore the ocean with Clare Beaton – Bounce Sales & Marketing Ltd. 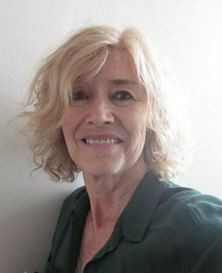 Discover all about the creatures living in our ocean with author and illustrator Clare Beaton. Cut, colour, stick and learn as you create your own ocean-inspired works of art. Perfect for young children, aged 3 to 5. Art materials, e.g. pens, pencils, glue, scissors. Author can supplement or provide if required. Coloured paper for the main craft activity.